The South African government is still planning on rolling out its e-visa pilot programme in New Zealand this month as first announced in March 2018. The pilot programme is due to run until June, after which it will be rolled out to additional countries pending the success of the pilot phase. “They are still planning to pilot in New Zealand this month. The pilot will be complete by the end of June, thereafter they have a list of countries they will roll it out to, which includes key ones, such as China, Nigeria and India,” says Gillian Saunders, Special Adviser to the Minister of Tourism. 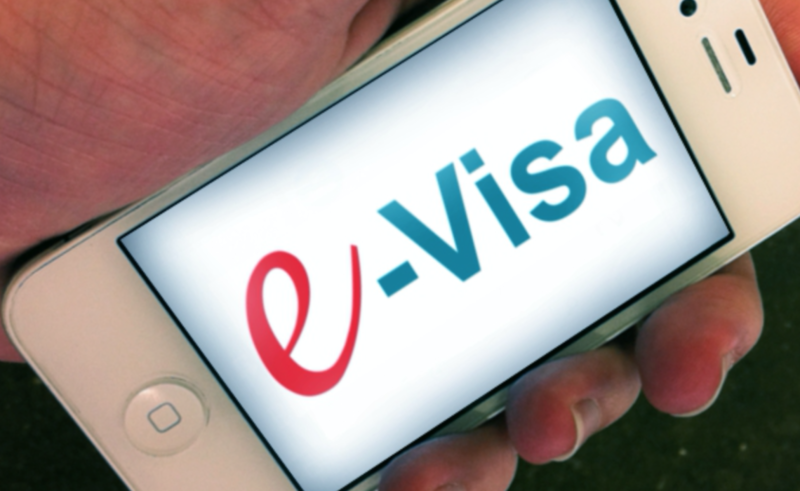 The e-visa system will be implemented and administered by the Department of Home Affairs, but TU understands that there has been a lack of consultation between the Department of Home Affairs and industry players, leading to a situation where neither industry nor the Department of Tourism knows how the system will be implemented. However, the Department of Tourism does envisage a world-class system with certain minimum features following President Cyril Ramaphosa’s announcement during the SONA address.